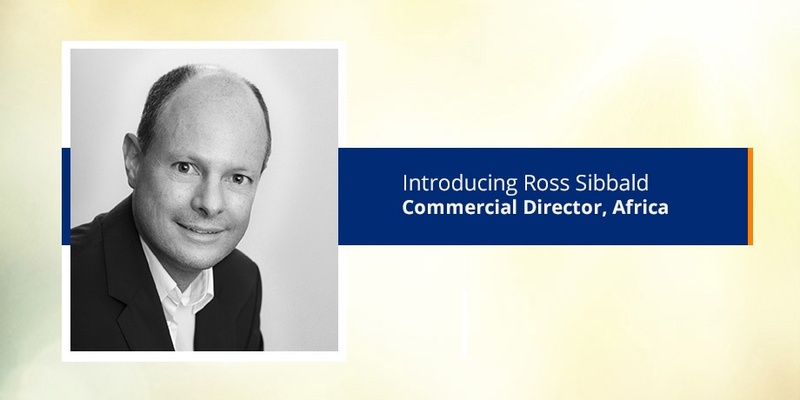 In this post in our blog series where we shine the spotlight on our executive staff members, we introduce you to our email marketing expert, Ross Sibbald, Commercial Director in South Africa. I started off my working life as a lecturer on marketing principles and marketing strategy. I extended this into managing an education franchise for 3 years, where I cut my teeth on budgeting, targets, operations, customer service and managing resources. 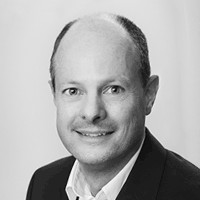 From there, I went on to join the digital world – working for an online property valuation as a partner and director for an online property valuation company. Moving into the digital communications space played into my personal strengths of strategy, communication and my love of all things digital. I joined Striata in 2010 as an Email Marketing Strategist and was promoted to Head of email marketing. I left to join one of the top 4 banks in SA in a digital sales and marketing role. I knew my passion lay in the agency world though, so I returned to Striata as Commercial Director in South Africa. When I joined Striata, it was already established in SA and making inroads globally. We have grown in revenue, staff, characters, clients and innovation, allowing us to be at the forefront of digital communications. The culture and team ethic has been consistent at Striata. We are encouraged to ask why, challenge viewpoints and express our opinions. Everyone participates in ensuring our clients succeed in the digital world and we all play a role in providing the best customer experience. I appreciate the culture, team ethic and agency vibe. It is great working with people who constantly challenge you to perform at your best. There is a collective feeling of wanting to do well and wanting the client to succeed in their marketing objectives. Everyone in the team is committed to deliver an awesome customer service solution. I am passionate about all things digital, but more specifically the design and creation of email and how email, as a key component of marketing communications, can facilitate the best customer experience and ROI. As a result, I am constantly looking at how digital can create awareness, interest, desire and action for a business and its customers. The evolution of technology is really shaking up our lives and will continue to do so at an increasing rate. I think the changing digital landscape is going to bring new technologies, new ideas, new ways of doing things and even things that we have not thought about yet. This will result in streamlined digital processes and innovative new products, which will drive adoption and make the customer experience better. Businesses need to be digital! Individuals need to think digital! We all need to operate in a digital environment! Those that lag behind in digital transformation, will be irrelevant in the next 5 years. Consumers must develop Digital Intelligence or DQ so that they can engage with the digital world in a safe and rewarding manner. Being digitally intelligent means developing and maintaining a digital identity, understanding legal rights and laws, managing digital security and mastering the balance between online and offline life. Adopt early, understand the etiquette, what goes on social stays on social, embrace the convenience and ease of use in service and experience that digital can offer.